Millie is a paralegal in the firm’s Raleigh office. 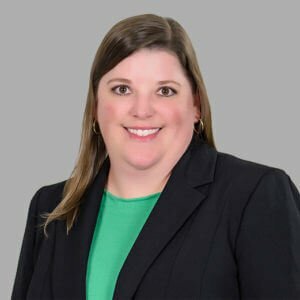 She supports Robin Terry and Phillip Jefferson, attorneys in the firm’s Workers’ Compensation practice group. 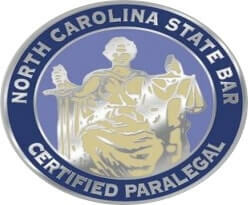 Millie is a North Carolina Certified Paralegal.